Veteran Scottish promoter Brian Reynolds, formerly of Synergy Concerts and now-closed Glasgow clubs the Arches (2,000-cap.) and Barfly (400-cap. ), has launched a new concert business, 432 Presents. After six years, Reynolds and his Synergy partner, Grainne Braithwaite-Vedamanikam, have parted ways in an “entirely amicable” split, with Reynolds and team establishing 432 Presents and Synergy Concerts continuing under the direction of founder Braithwaite-Vedamanikam. 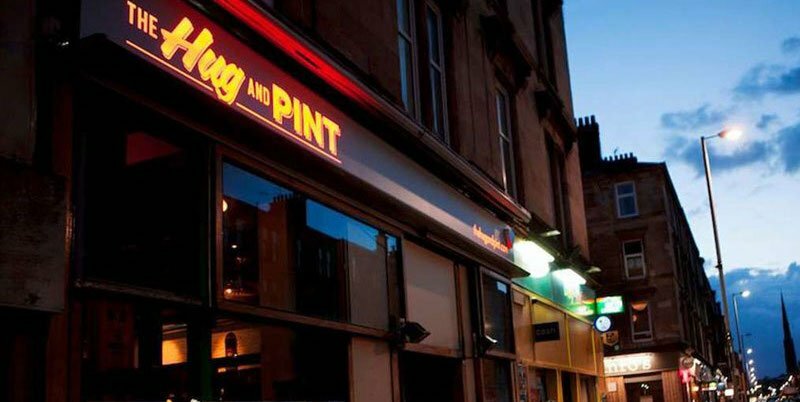 Despite the rebranding as 432 Presents, the majority of the former Synergy team – which formed in 2012 and promote more than 500 shows annually – remain in place, as do the former company’s operations, with 432 Presents retaining ownership of the Hug and Pint (100-cap.) and the new Blue Arrow Jazz Club (200-cap. ), both in Glasgow. 432 Presents will also continue to promote the National Whisky Festival and work closely with Celtic Connections, as well as booking Doune the Rabbit Hole in Doune and the Spree Festival in Paisley, which last year hosted Martha and the Vandellas and post-punk legends Gang of Four. Other upcoming shows include the Dandy Warhols at the Old Fruitmarket in Glasgow on 30 January, Poppy Ackroyd at the Blue Arrow on 16 February and Daughters at CCA Glasgow on 18 April, as well as a collaboration with Edinburgh International Festival in August.